Notify Incident Management enables users to record incidents, accidents and near misses in seconds via a mobile app and secure website. Our smart platform ensures items are tracked through to resolution, giving you the data you need to track trends and educate your organisation. Notify gives Health and Safety professionals the data they need to effectively manage incidents. 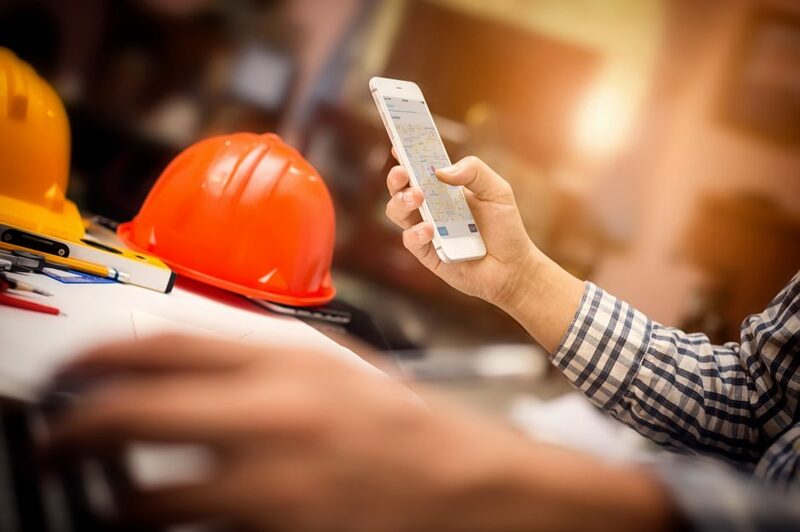 Notify Incident Management enables users to record incidents, accidents and near-misses in seconds via a mobile app and secure website, and helps Health and Safety professionals to manage through to resolution using our secure web portal. Our highly-configurable system can be adapted to your organisation and the Notify professional dashboard presents data in a simple format that can be provided to your Board. Using modern mobile technology, you can send notifications rewarding employees etc. to build a better Health and Safety culture and increase employee engagement with H&S matters. Foster a safer working environment and make incident capture efficient and painless through our intuitive reporting system. Reports can be raised any time, anywhere through a dedicated website and using our quick and simple NotifyIT app for iPhone and Android. Highlight potential risks before an incident occurs through pattern analysis, reports and automatic notification, then prioritise and monitor effectively with inbuilt RAG (Red/Amber/Green) status reporting and reminders. Our software helps the right people get the information they need at the right time, helping to minimise risk. 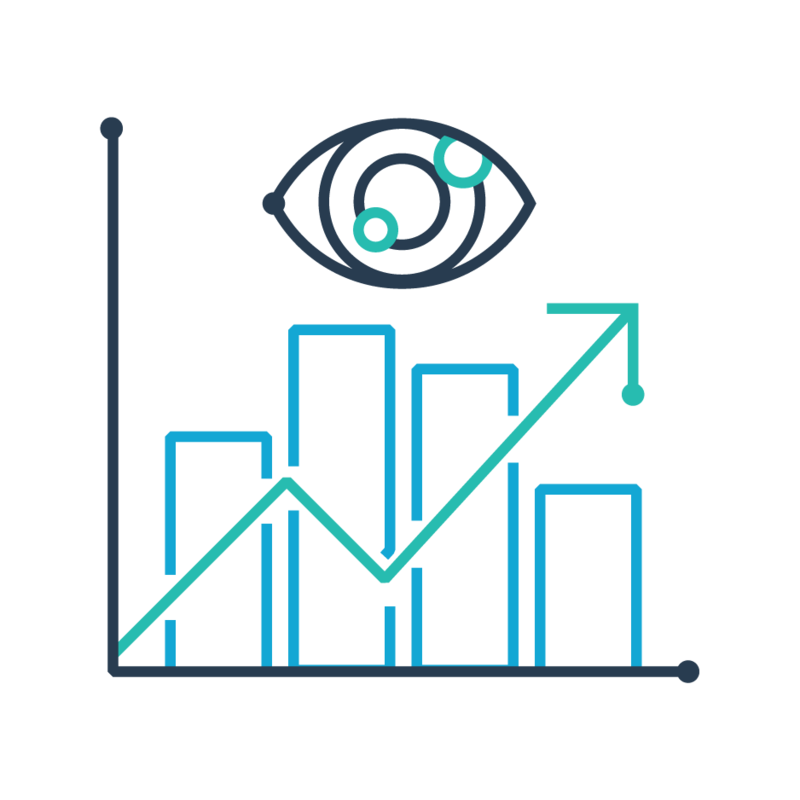 Invest your budget and allocate your resource more effectively through pattern and trend detection, helping you gain insights to better inform decision making. Notify Incident Management allows you to create tailored management information reporting, specific to your organisation. Not only that, but you can monitor performance of your business area through scheduled email reports. 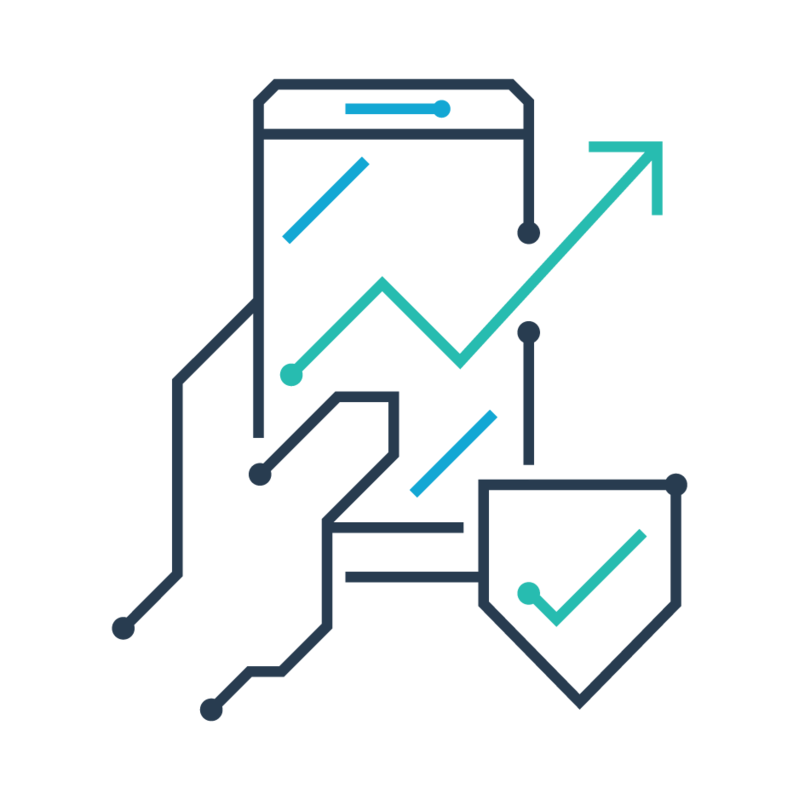 via smartphone, tablet or desktop computer using Notify’s secure website and iOS and Android apps. tracking delegated tasks and automatically escalating when KPIs are not met. using our secure and mobile friendly web portal you can view performance in real-time, capture supporting information and delegate action plans. using Notify’s reports and personalised dashboard you can best allocate your resources and invest your budget. Spot the big issues quickly using our live dashboards, and enable senior colleagues to drill into detail if they wish. Dashboards can be printed and used as monthly board reports, saving hours on cumbersome spreadsheets! Data can be exported for use in third party systems. You can also incorporate information from your Notify dashboards into Board reports or team communication with simple and swift data downloads. No internet connection? No problem. 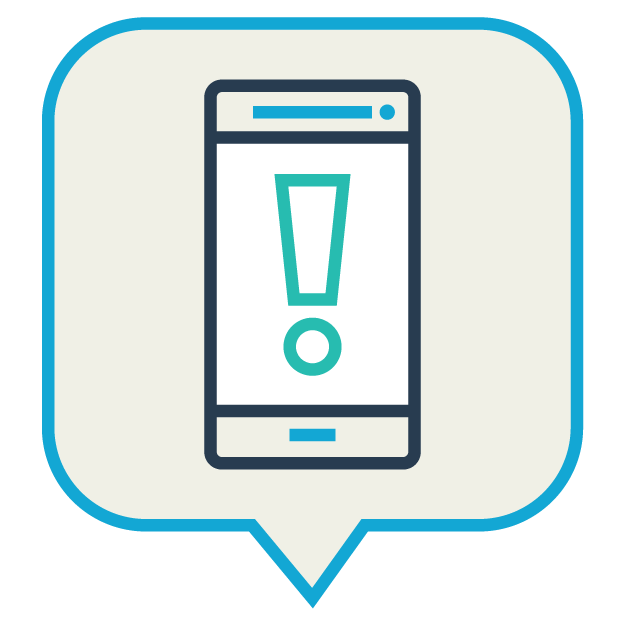 We know that connectivity isn't always possible, but that shouldn't stop users from being able to report incidents and near misses using our apps. 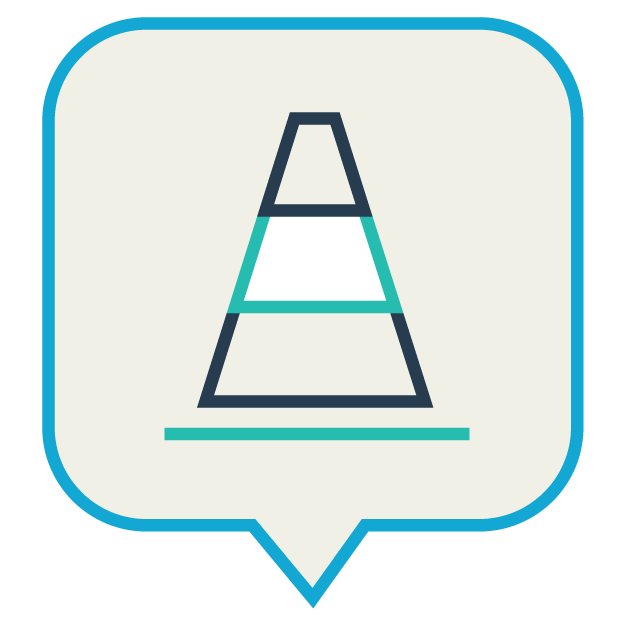 Notify ensures users can report anywhere, anytime, with offline functionality. All actions are logged against a person or incident and have an independent timestamp, allowing a full audit to take place. This secure record-keeping allows Health and Safety professionals to remain compliant and always in-the-know. Attach files including images, videos and documents, and automatically tag the location, all in under 90 seconds. This encourages users to add as much information as possible, providing you with high-quality reports. Log the problem. Create and monitor actions plans. Delegate responsibility set due dates and track progress. Identify gaps in progress and ensure processes are followed correctly. We've created Notify with a flexibility that allows every client to make it their own. Our forms and workflows can be configured to your needs and we're always making improvements to help you adapt Notify to your existing processes. Notify can be transformed in line with your brand guidelines and incorporate your logo and colours to deliver a consistent internal brand experience for your users. 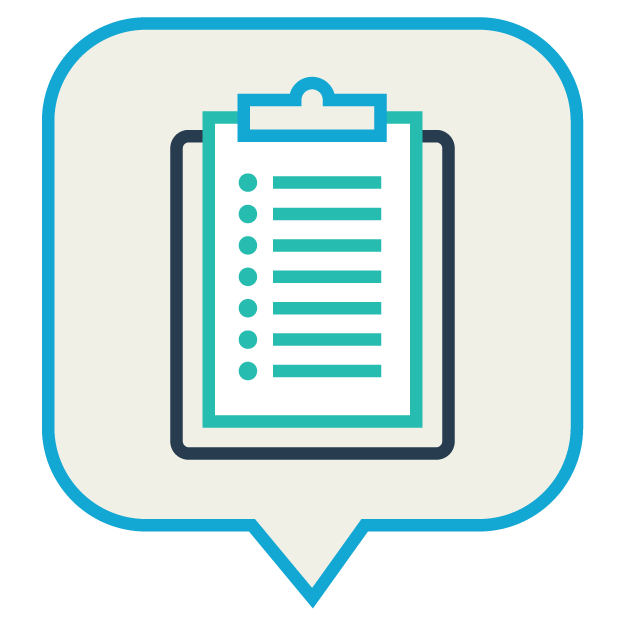 Notify Audits and Inspections provides a configurable interface that allows users to build and manage repeating or one-off events. Combined with a powerful workflow, the module ensures that actions can be allocated and automatically chased. NotifyIT helps users to capture near-misses on the go, quickly and easily. Add a location, photos and a detailed report in under 90 seconds via Android and iPhone devices, even when there’s no internet connection!